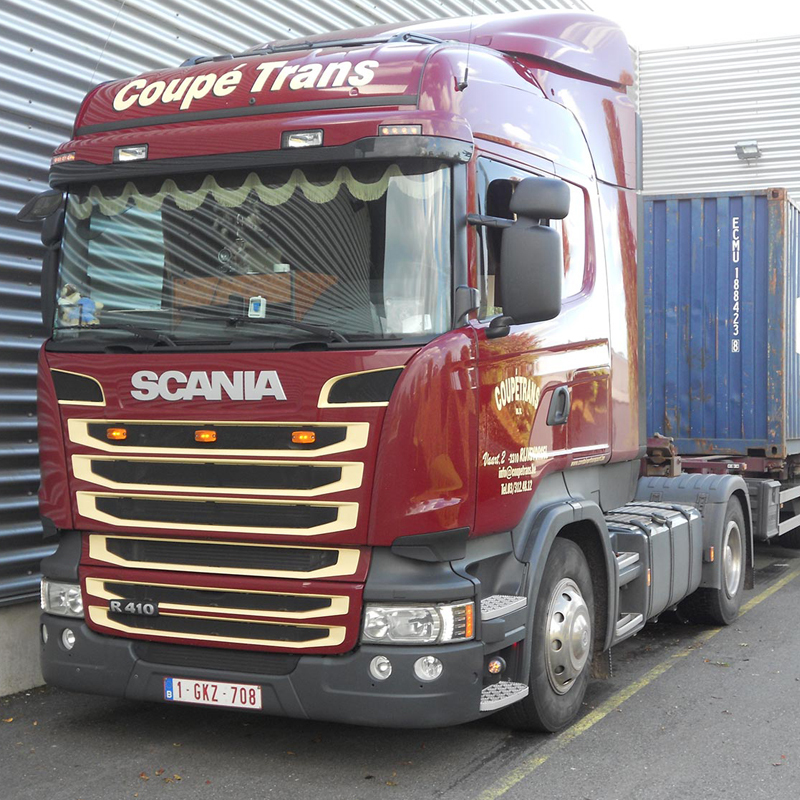 Our drivers are all Belgian, committed, flexible and professional truck drivers with many years of service. 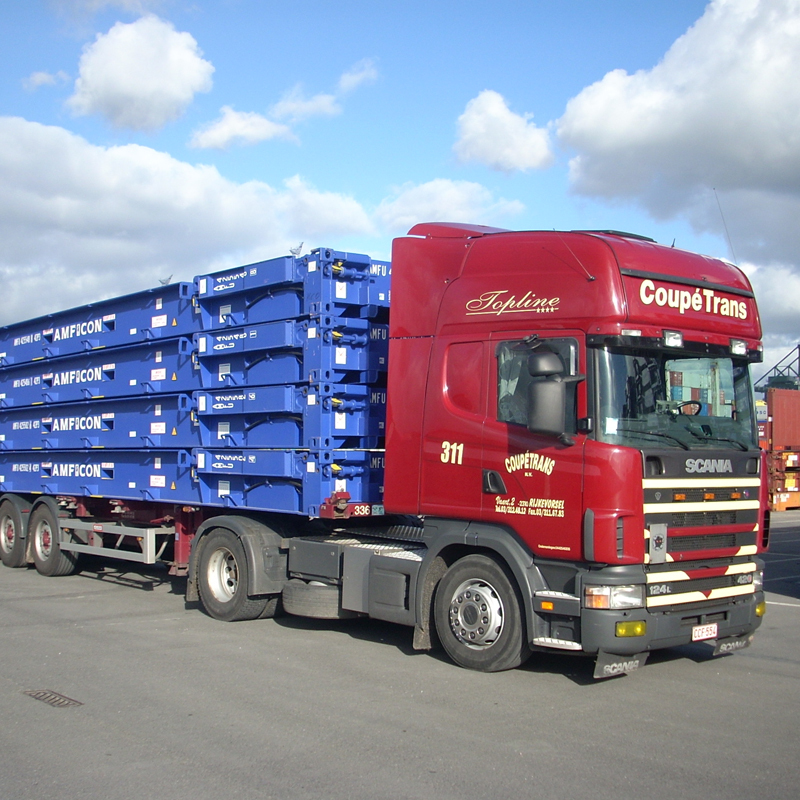 For us sustainability, efficiency and transparency are of paramount importance. 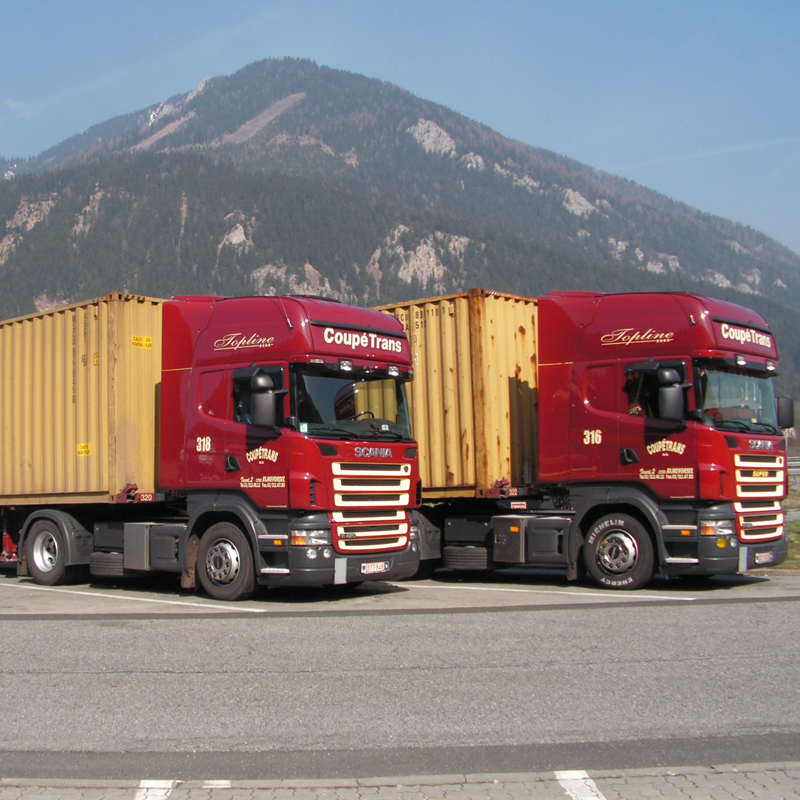 Through continuous training our drivers stay informed of the latest developments in the transportation industry. 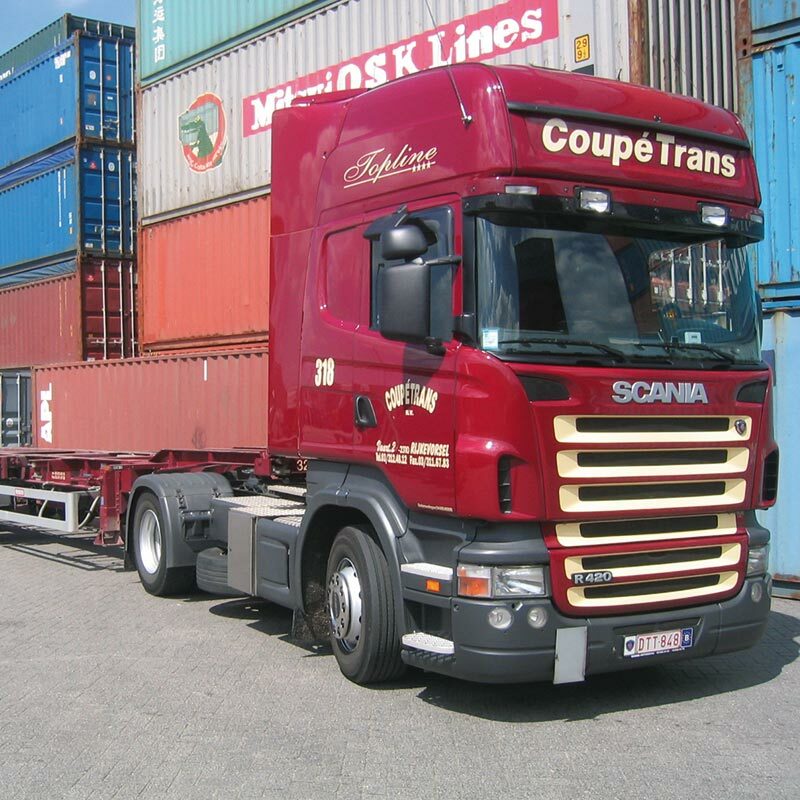 Therefore you are always assured of economical, safe and efficient transport of your containers.